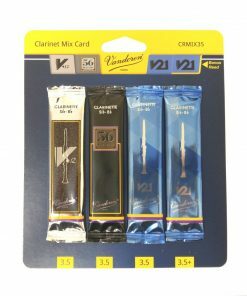 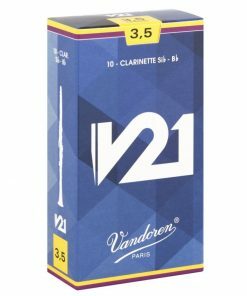 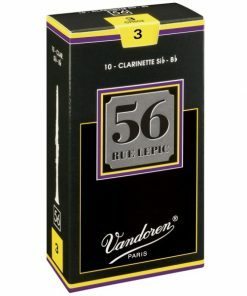 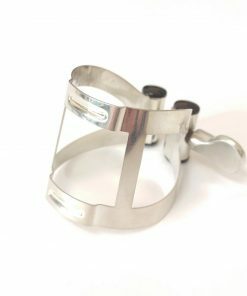 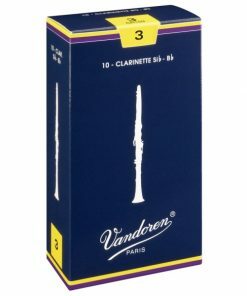 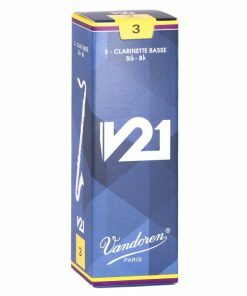 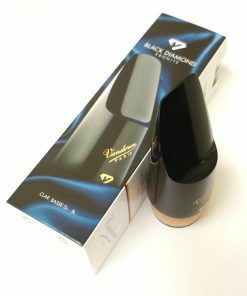 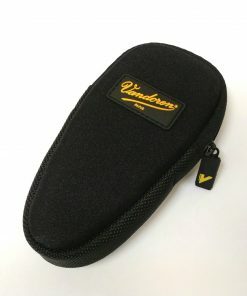 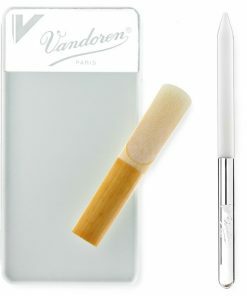 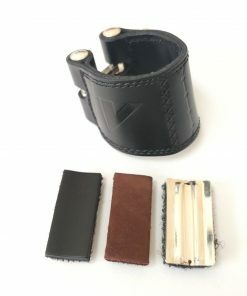 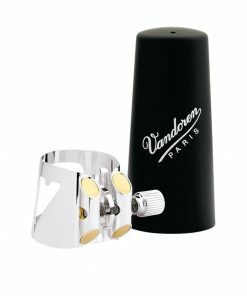 Vandoren Clarinet Reeds, Mouthpieces & Accessories @ KesslerMusic! 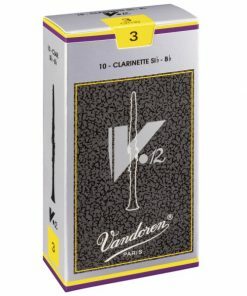 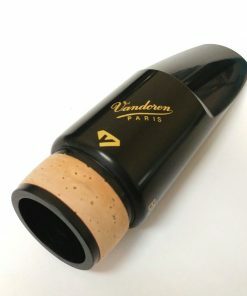 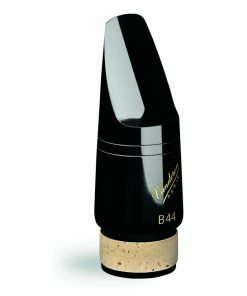 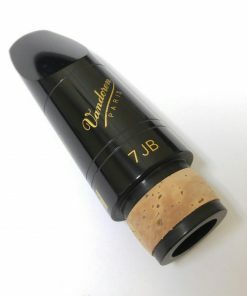 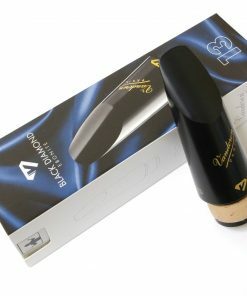 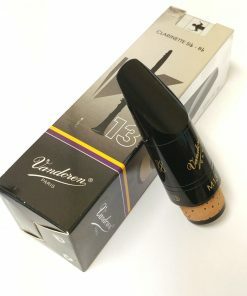 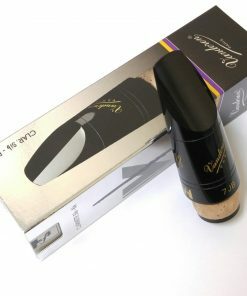 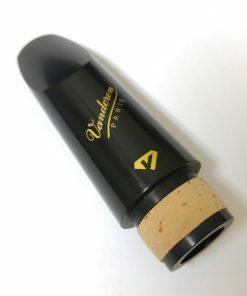 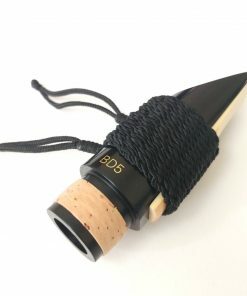 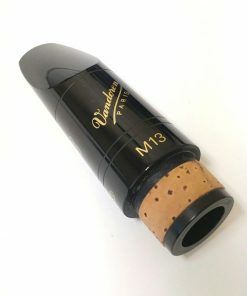 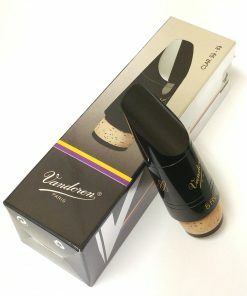 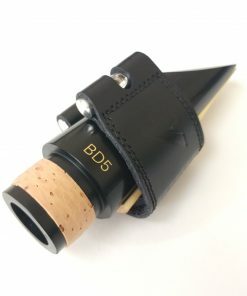 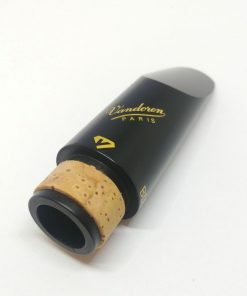 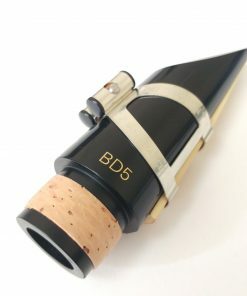 Kessler & Sons Music carries a selection of Vandoren Clarinet reeds, mouthpieces & accessories. 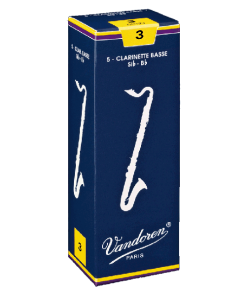 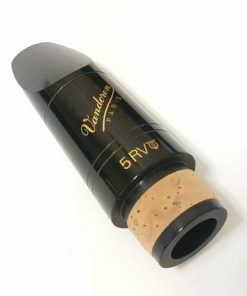 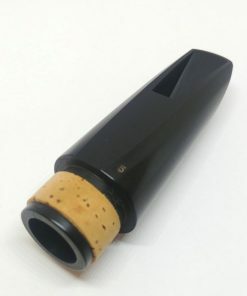 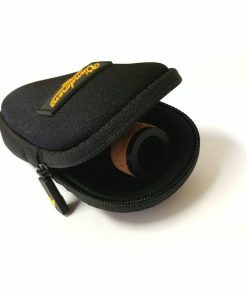 However, if there is a Vandoren product that you are looking for that isn’t listed, please either give us a call or shoot us an email at music@kesslermusic.com and we will be more than happy to order in whatever you need at a great price!